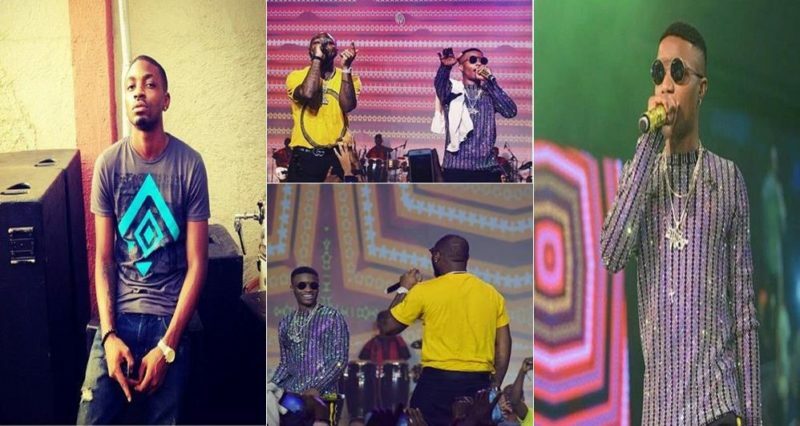 After Wizkid & Davido‘s re-established their friendship which has put the internet on a frenzy which has led to fans and colleagues demanding for more. 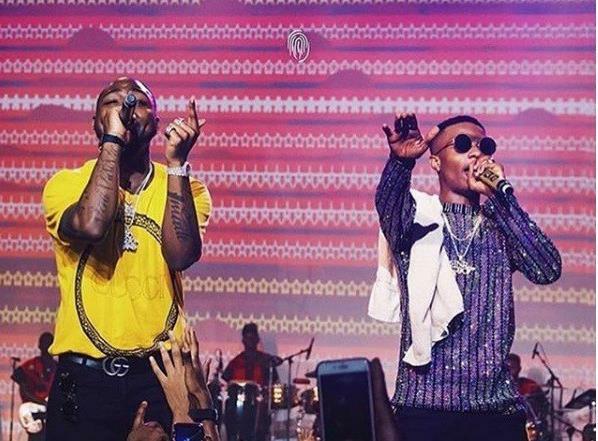 Davido’s popular producer, Shizzi has connected with the train when he demand a collaboration form Wizkid and Davido and their fans are already waiting for that to happen. Both artiste has been asked times without number to do a collaboration but they always give one excuse or the other. Confidently the frenzy over their new found intimacy will produced a hit collaboration before it all disappear out.